We grabbed CSS Globe’s basic image preview jQuery and queued the necessary script in WordPress. We then created a custom NextGEN gallery template so we could modify this to use with the necessary jQuery and only use this template on galleries of our choice (as opposed to setting as a default view for the NextGEN slideshows). We’ve also made this script available for download. /wp-content/themes/YOUR_WP_THEME/nggallery (You’ll need to create this directory in your theme folder). 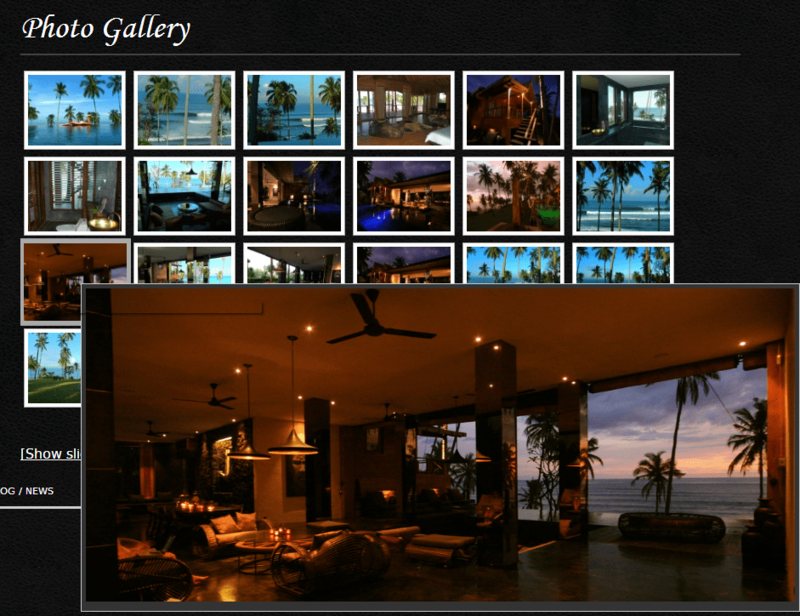 Then rename it to a template name of your choice, i.e – gallery-TEMPLATE_NAME.php. And then ensure that the necessary CSS has been added to your theme’s stylesheet which controls how the image preview looks when you hover the mouse over the thumbnails… You can modify or extend this to suit your theme. When an a href link contains the class (. )preview, this triggers the jQuery which inserts a div with the id (#)preview above the closing tag. This contains the full size image of the particular image thumbnail that is hovered over. Feel free to tweak the jQuery and the CSS as necessary to ensure this works with your theme. The blank page indicates a syntax error usually. If your functions.php includes a closing ?> tag then ensure what you’re adding is above this. Great spot, thanks Yuliya. I have made the correction in the post.